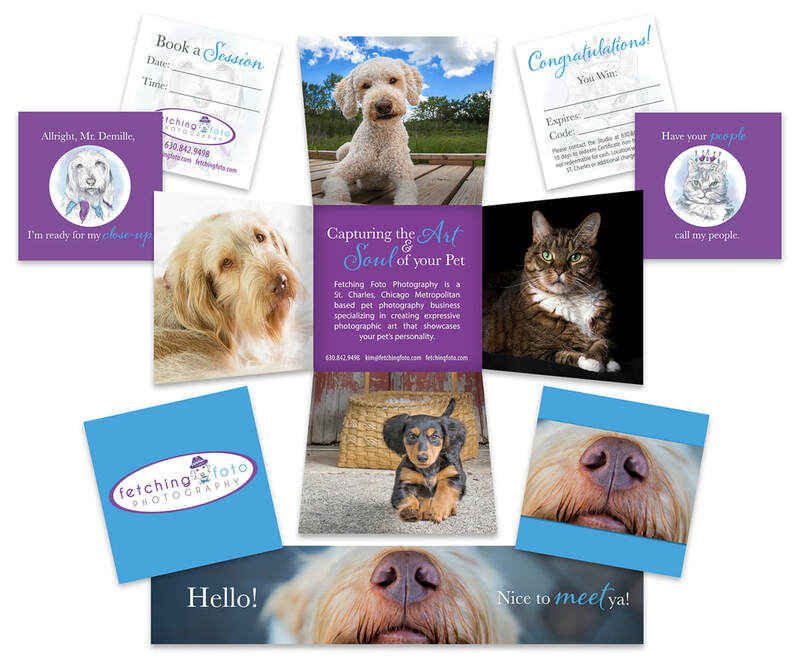 This customer is starting her new pet photography business, Fetching Foto. 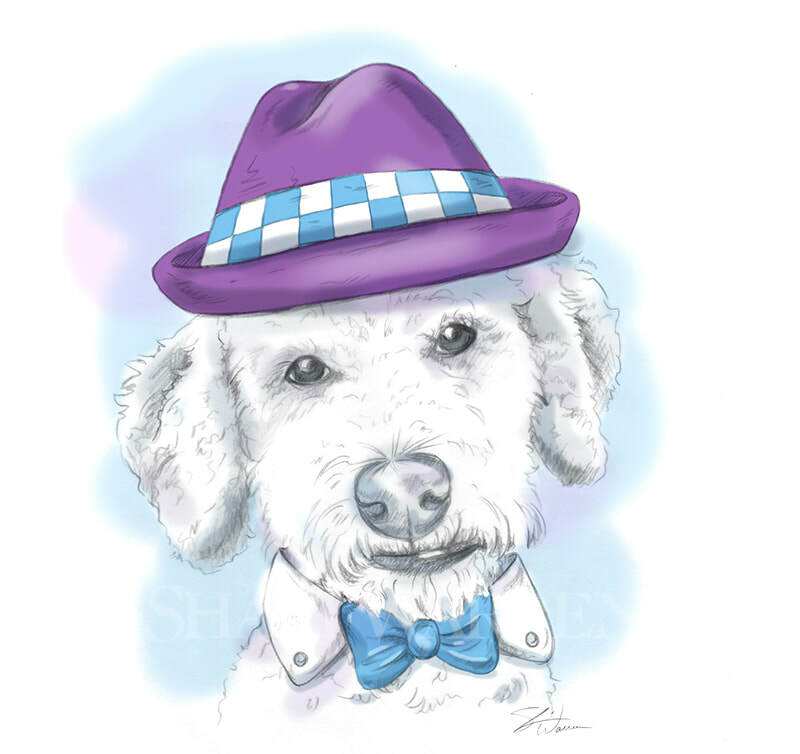 She wanted accent images for her website and promotional materials and commissioned me to create these whimsical sketches of her pets, incorporating her logo colors, purple and light blue. 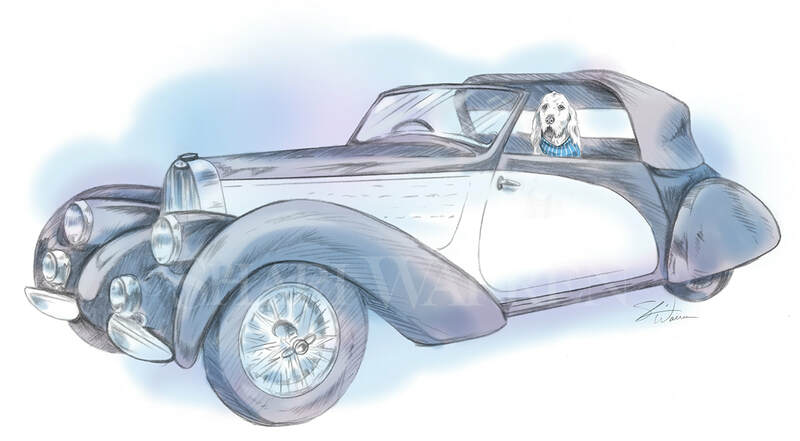 As she is currently developing her website, I will update how the illustrations are used soon. I don't know if you can tell, but I really enjoyed taking pencil to paper on this project and love to capture these furry pets wonderful expressions!